NOVEMBRE is a zine that contains all of the comics i made during the month of november in 2016, following the initiative by derik badman that consists in making one short comic per day for an entire month. this challenge made me approach comic-making process in a new way, becoming simultaneously conscious of short form storytelling while also being completely spontaneous in actually creating the visuals. 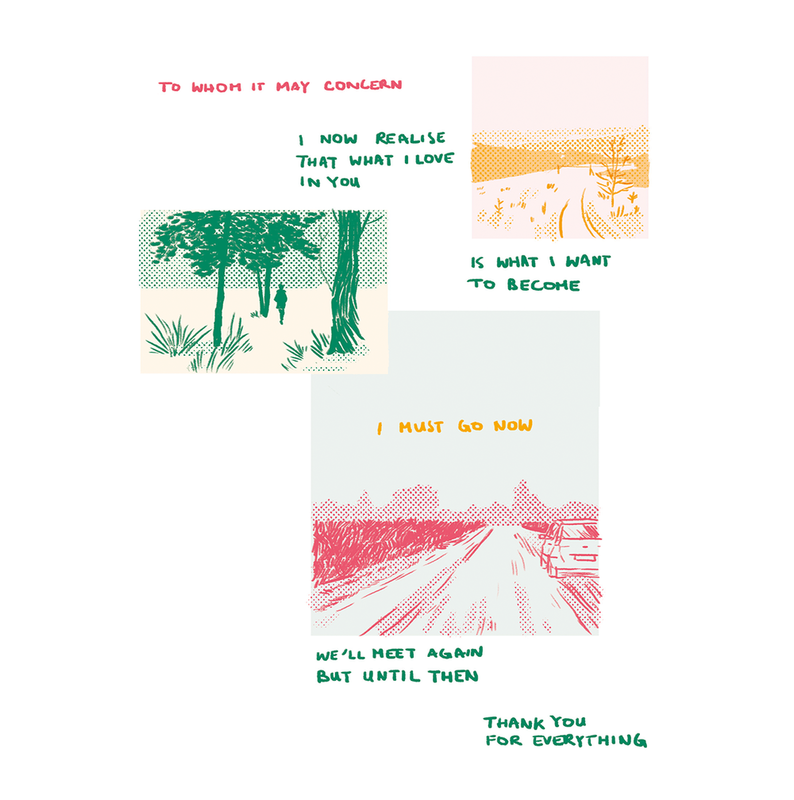 gathering all the comics in one single zine that i decided will only use a limited palette of 3 colours, meant editing them and sometimes even re-drawing them so that they all look cohesive.